Scotland is located on the island of Great Britain, right above England. Since Scotland is a part of the United Kingdom, Scotland has a lot in common with its neighbors. However, there are many significant differences; Scotland has its own unique history, music, food, and other specific cultural traits. Interstudy has two programs in Scotland: one at the University of St. Andrews in St. Andrews and the other at the University of Glasgow in Glasgow. St. Andrews dates back to the Medieval times and is located on the Angus coastline of Scotland. 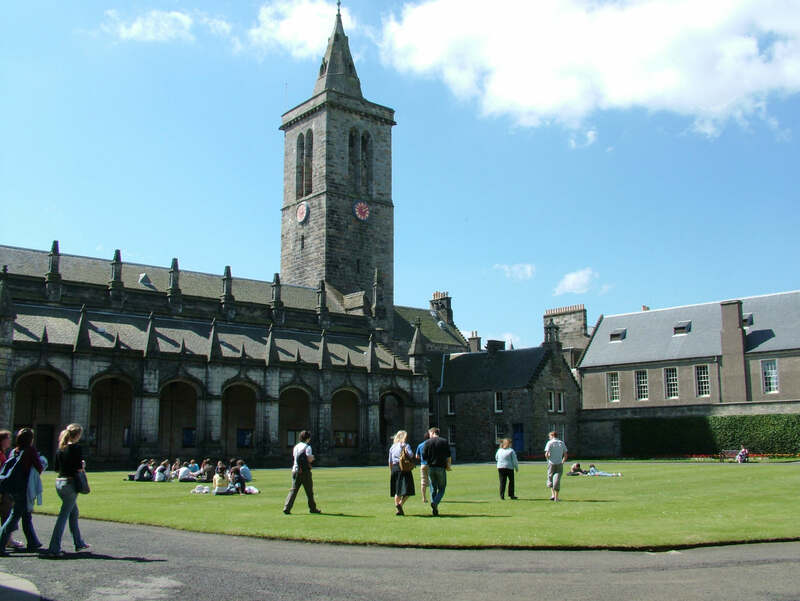 The University of St. Andrews is the oldest university in Scotland and is the third oldest university in the English-speaking world. Glasgow, in central Scotland, was named one of the world’s top ten cities by Lonely Planet. Glasgow boasts one of the best pub, club, and live music scenes outside of London. 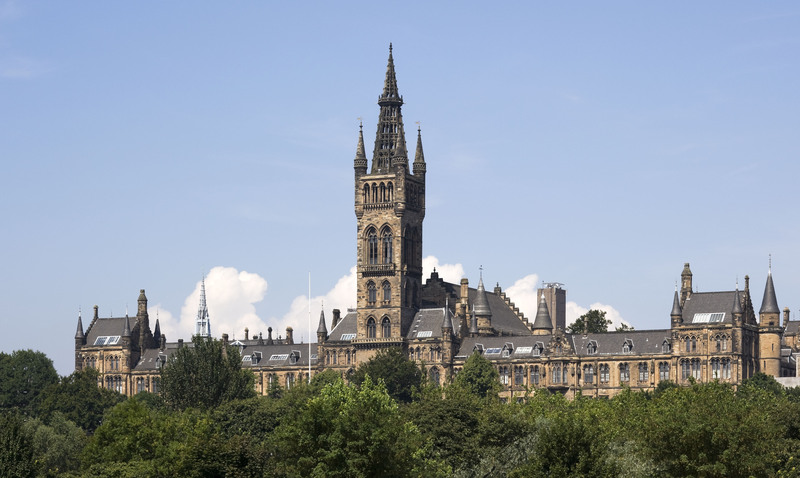 The University of Glasgow is the fourth oldest university in the United Kingdom and is a member of the prestigious Russell Group of research universities, the UK equivalent of the US Ivy League. Another member of the United Kingdom, Northern Ireland occupies just 1/6th of the island of Ireland which it shares with the Republic of Ireland. The country is known for its breathtaking coastline dotted with castles and awe-inspiring vistas. 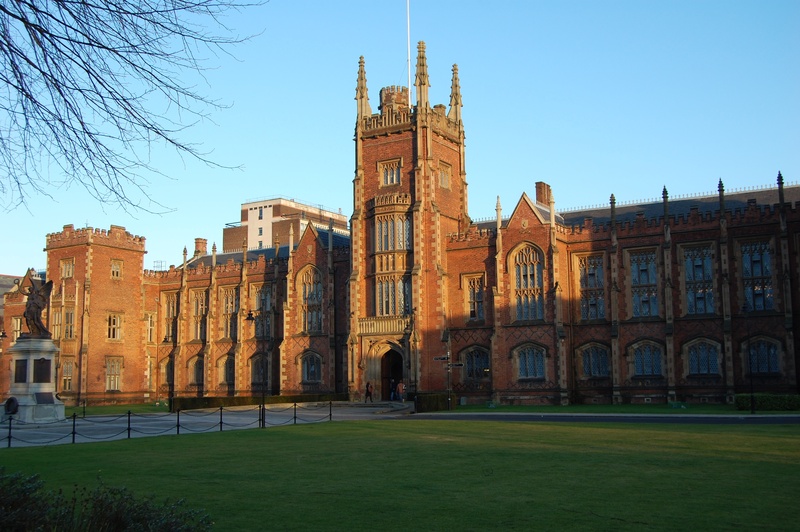 Interstudy has one program in Northern Ireland: Queen’s University in Belfast. Belfast is the capital and largest city of Northern Ireland. 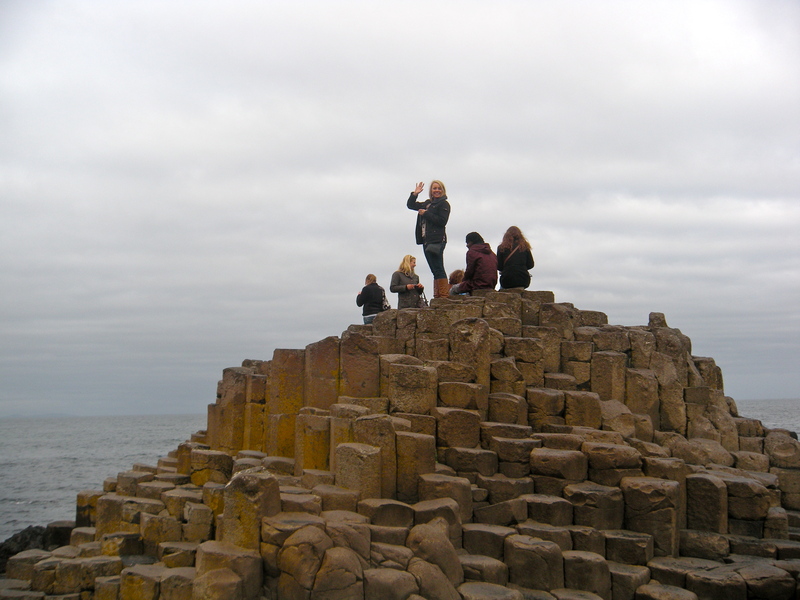 A culturally vibrant city with one of the lowest crime rates in Europe, Belfast combines the excitement of big city life with the friendliness of small town living. Queen’s University is one of the oldest universities in the United Kingdom and is also apart of the UK’s prestigious Russell Group. Few other universities across the world combine international recognition for research and national recognition for innovation than that of Queen’s.